We support diabetes and primary care centers in Hyderabad, treating an average of 36,000 patients annually. Due to widespread prevalence of diabetes in this area, IMANA Medical Relief (IMR) helped establish four diabetes centers, a diagnostic center and a basic health unit in Hyderabad, the capital of the Indian state of Telangana. 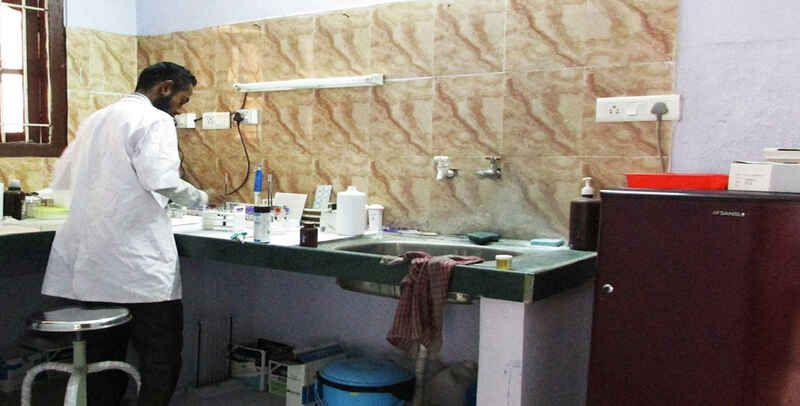 A quick care mini-clinic and dialysis facility was added in 2018. Thanks to your support, we have contributed $50,000 annually since 2014 to provide free treatment to the local population at these facilities. These centers treat over 36,000 patients annually, providing diabetes treatment, dialysis, lab work, and primary care. Since the establishment of these centers beginning in 2013, a marked decrease in diabetes has been observed. Your support makes this possible!